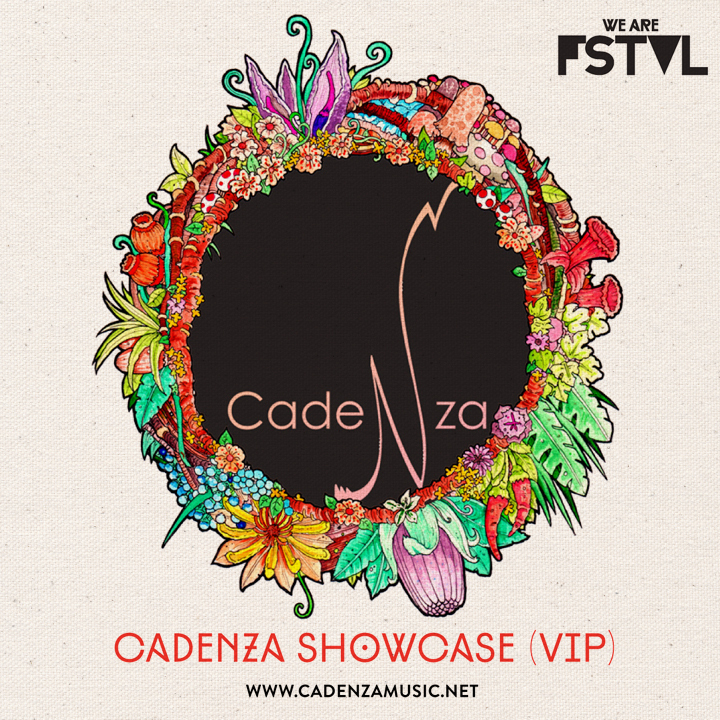 We Are FSTVL are excited to announce the Cadenza Music showcase in the VIP area at We Are FSTVL 25th May 2013! We Are FSTVL are also running a Cadenza goodie bag competition, inc. CDs, t-shirt and 2 x VIP tickets for We Are FSTVL to give away. To enter just comment on this FACEBOOK link, correctly guessing ONE of the artists from the Cadenza lineup to be revealed this Friday. Update: The winner is Ernesto Ramirez!